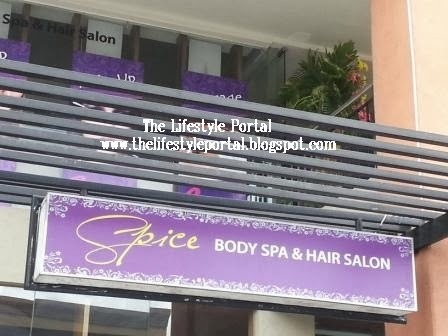 Spice Body SPA and Hair Salon Opens in the Heart of the Metro! The newest body SPA and hair salon was just recently inaugurated. 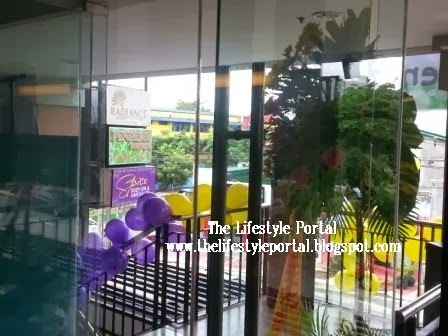 Spice Body SPA and Hair Salon opened in the gig capital of Quezon City, Tomas Morato! 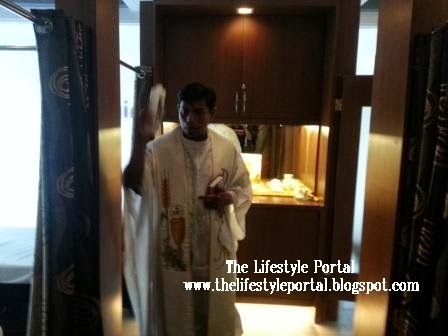 The inauguration and opening of the salon was graced by a priest who did the house blessing of the establishment. The salon's staff, special guests, bloggers, and celebrities like the TV5 "Talentadong Pinoy" winner Josh Rafael Davis and G-Force dancer Jan attended the ceremony. Spice Body SPA and Hair Salon offers different hair services like hair cut, hair treatment, hair coloring, hair relaxing, and other cool stuffs for our crowning glory at affordable prices. Aside from that, it is also a body SPA giving different massage and SPA treatments like body wash, foot SPA, pampering massage, and other forms of SPA aims to relax our stressed and tired body! The bloggers who attended the event were the first ones who tried the SPA and salon's service for free as a form of SPA's opening treat! On my next post, event photos of this exciting Spice Body SPA and Hair Salon opening will be shared!